DM Blocks believes in the power of Cloud Computing. No matter if your business is large or small, our Cloud Integration services adapt for all the three service delivery models: Saas, Paas and IaaS. 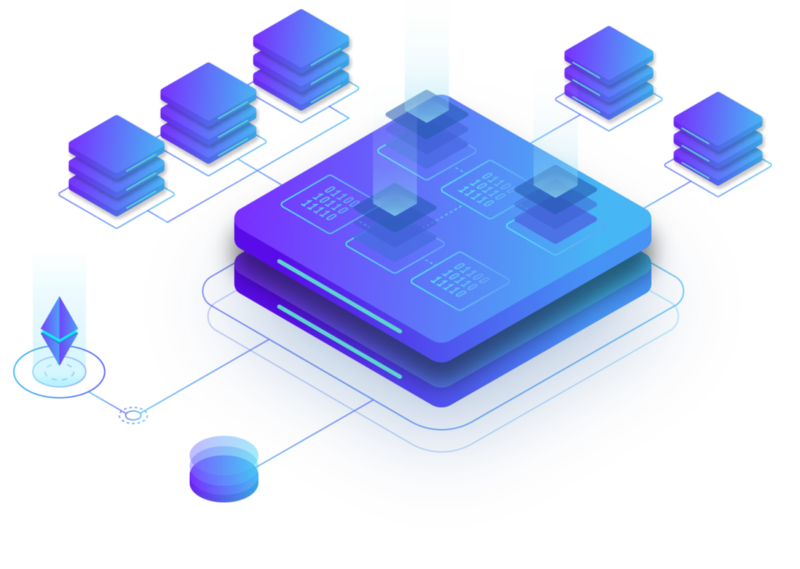 Our approach includes computational facilities on-demand, storage services, web applications, API integrations of all scales to provide you with more scalability and agility. They’re accessible from any device, and best of all: reduces the cost tremendously. SaaS delivers on demand software application over the Internet on subscription basis. We develop software applications using service oriented architecture based on the need whether be it an internal applications or vendor or client (B2B) applications with cloud. There area services on-demand that supplies environment for developing, testing, delivering and managing web applications. Our solutions develop applications by leveraging an application engine and any Google Cloud, Microsoft Azure or Amazon Web Services for Development, debugging, test and hosting environment. IaaS serves as virtualized computing resources over the Internet, reducing expenses and complexity of an enterprise for buying and managing physical servers and datacenter infrastructure. 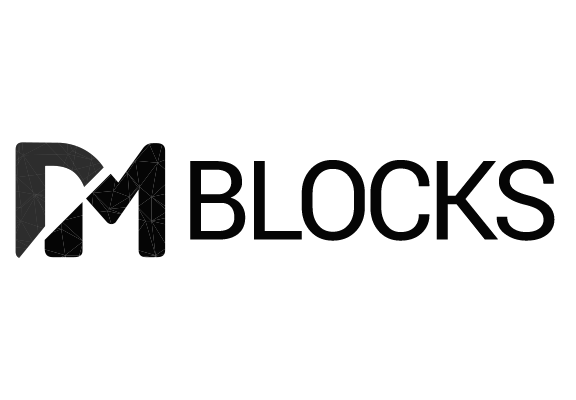 DM Blocks has expertise in hosting applications in Amazon, Rackspace Clouds, Data Storage (Amazon S3), Content Delivery Networks (CDN) implementation and Media Streaming. It delivers services and infrastructure off-site over the internet. It provides users with control over computing without having visibility of the infrastructure. Public cloud comprises of computing infrastructure shared between organizations. It refers to computing infrastructure dedicated to a particular organization providing flexibility, scalability, provisioning, and automation and monitoring. Private cloud permits only the authorized users that give the organization greater and direct control over data. It crosses isolation and overcomes boundaries set by the provider permitting the user to increase the capacity or capability by aggregation, assimilation or customization with another cloud / service. Hybrid clouds allows data and applications to move between private and public clouds.